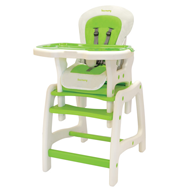 Belt-positioning booster car seat, forward-facing 30-100 pounds (13.6-45 kg). 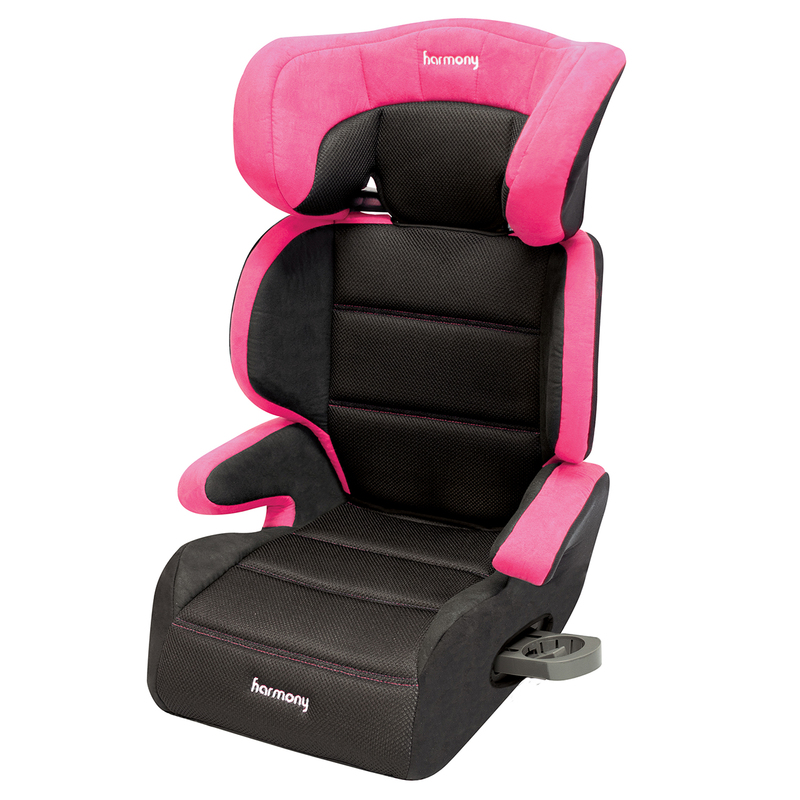 Let your big kid feel like a big deal in the award-winning Harmony Youth Booster Belt Positioning Booster Car Seat. 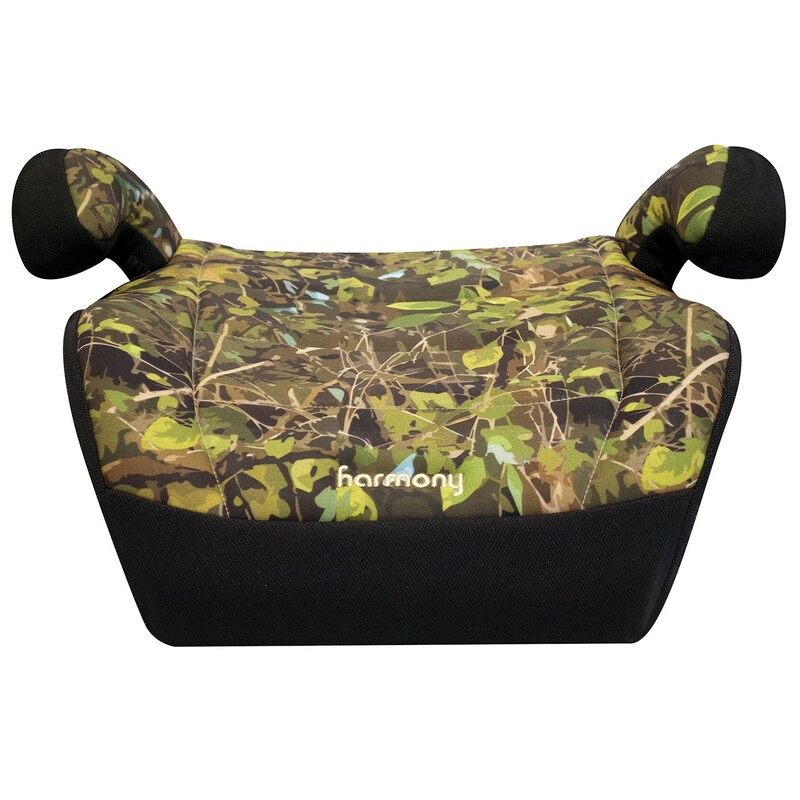 This 5-star, forward-facing booster seat lets your child ride in plush cushy comfort. 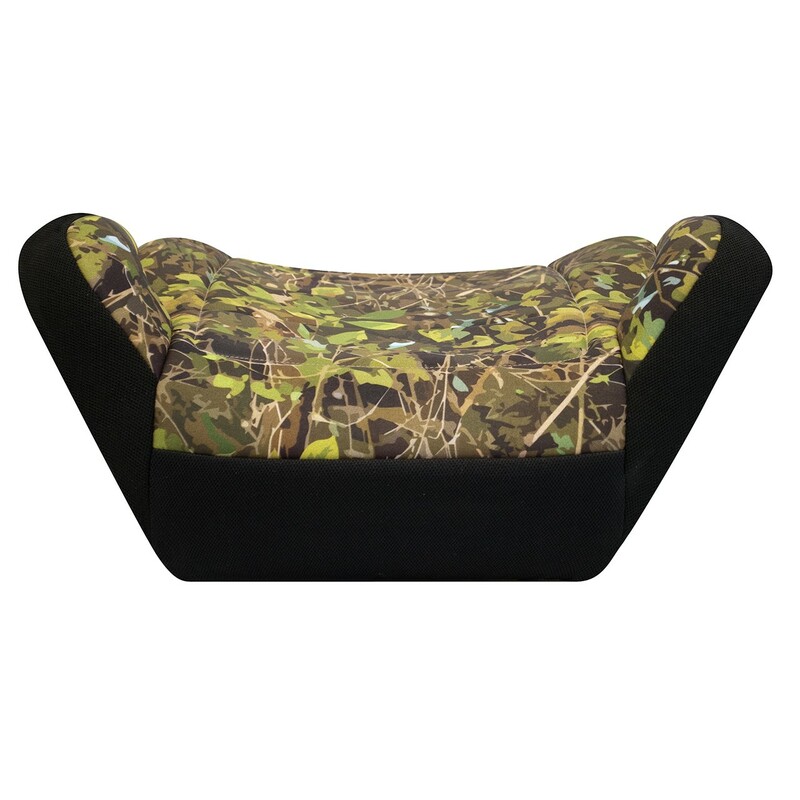 The deluxe seat pad is made with extra comfort foam which is great for those long rides, and is easily removable and machine washable. 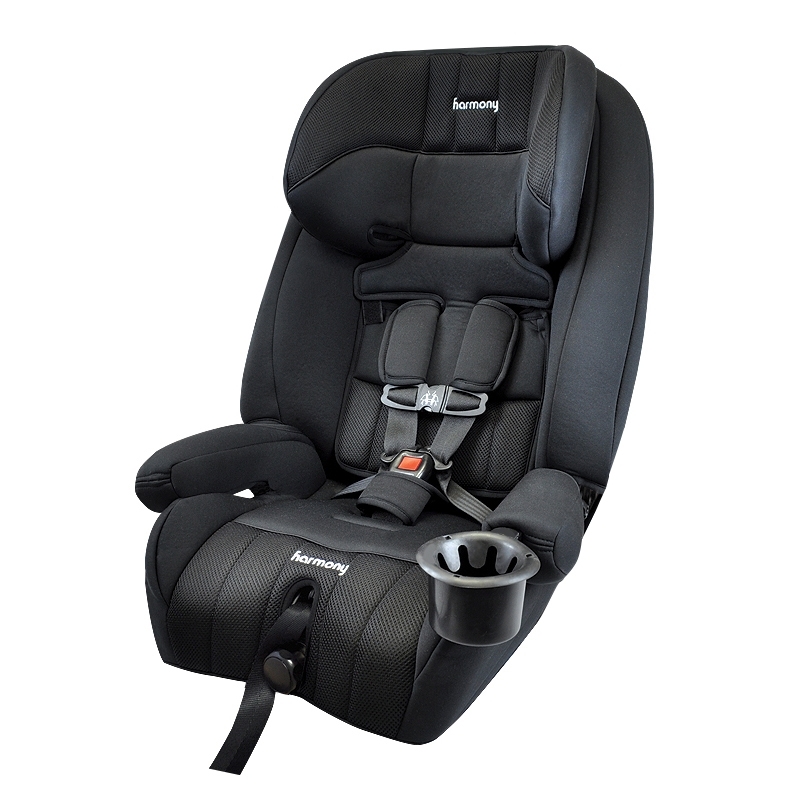 The energy-absorbing structure coupled with the high-density foam and the shoulder belt safety guide, work in conjunction with the booster’s special anti-submarining belt path design and anti-compression cavity to provide your child exceptional crash-protection. 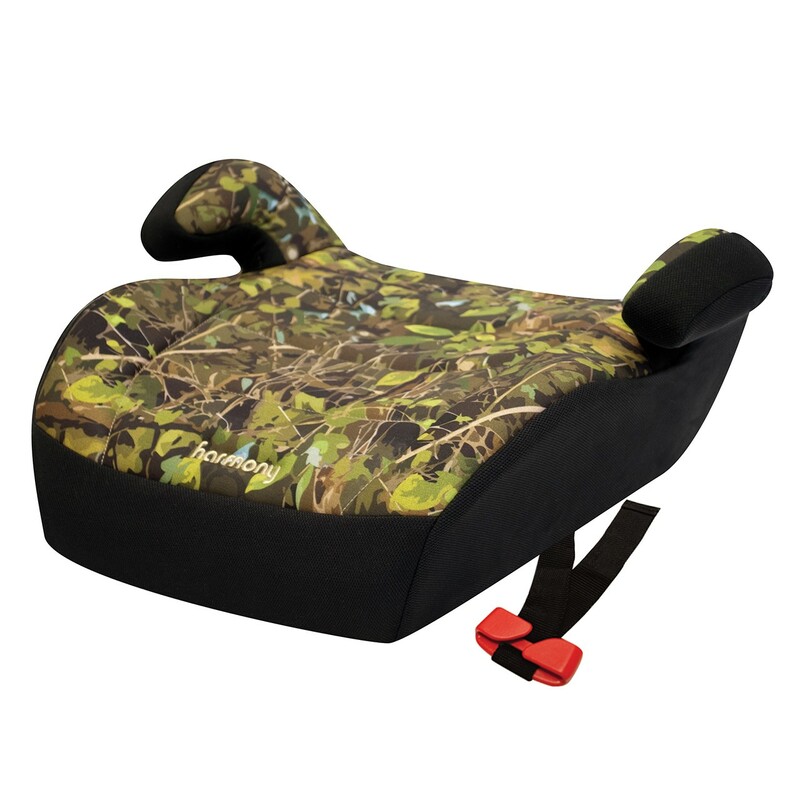 The Youth Booster’s convenient seat-saver design is made to be perfectly smooth and won’t harm your vehicle’s upholstery. In addition, its unique V-shape promotes easier and safer installations, and its profile allows for 3-across seating in most vehicles. Fully dedicated to safety, comfort and incredible value, we are fulfilling our promise to help families enjoy travelling together with peace of mind knowing your family is well protected. WINNER 2010 - 2019 IIHS BEST BET Award. WINNER Consumer Reports Top Pick Booster. Exceeds US FMVSS 213 standards. 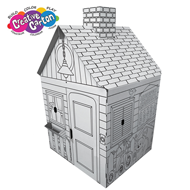 Extended weight range: Fits children 30-100 pounds (13.6-45 kg) and 34-57 inches (86.4-144.8 cm) tall. Unique V-Shape design promotes easier and safer installations allowing a better fit in any type of vehicle. Fits 3-across in most vehicles. 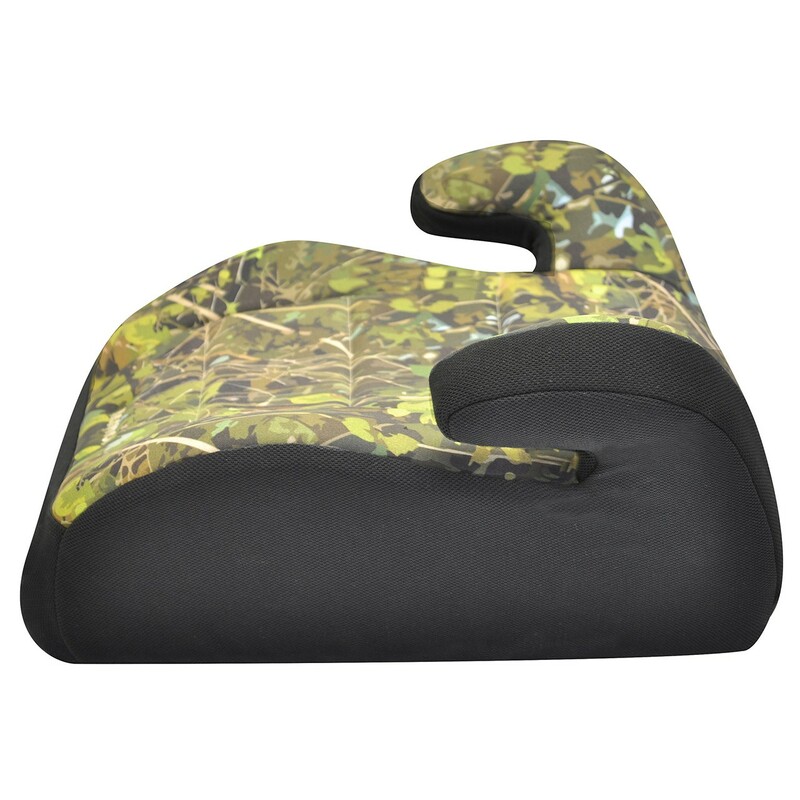 Ultra-plush seat pad made with durable, premium fabrics and extra high-density comfort foam, provides exceptional comfort. 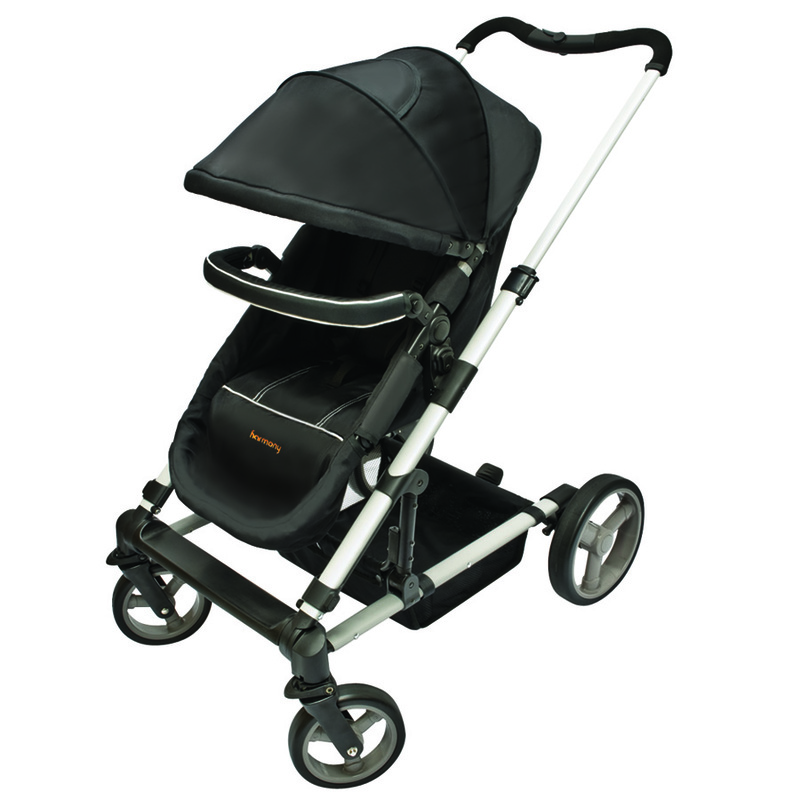 Full wrap premium seat pad is removable for machine washing. Anti-submarining belt path design & anti-compression cavity inhibits sliding under the lap belt on impact. 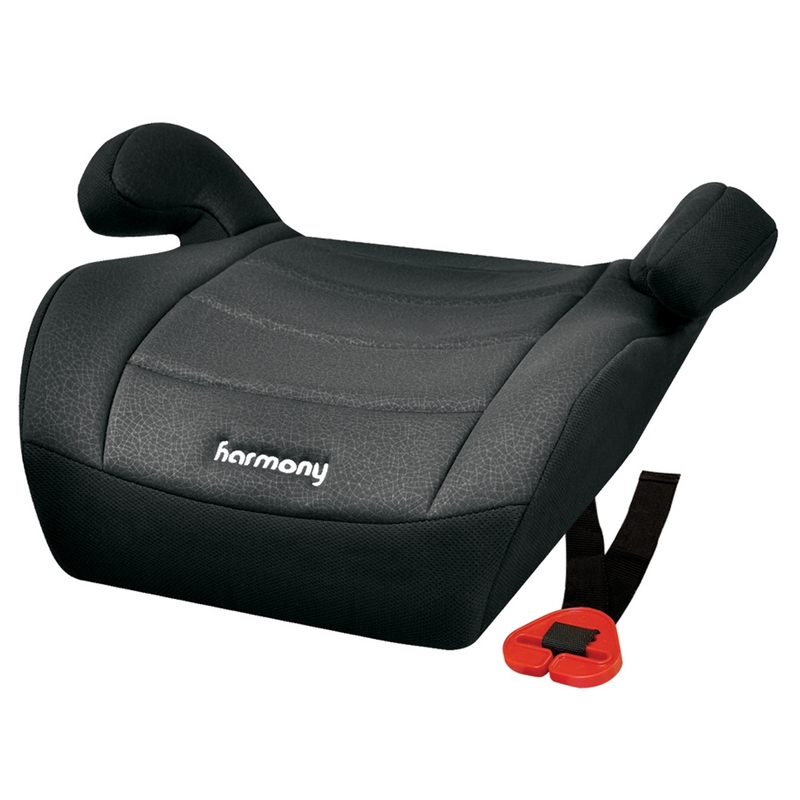 Smooth-contoured seat saver design protects your car’s upholstery and installs easier into bucket seats. Shoulder belt safety guide included.